Is there a link between Crime and the Moon? 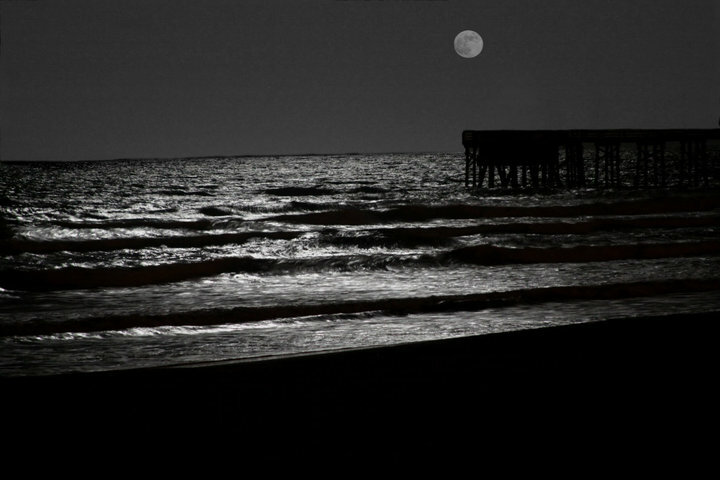 Is there really a correlation between crime and the full moon? What could cause an increase in aggression around a particular lunar phase? Anecdotes among those working as police offices and in emergency services (like doctors and nurses) have been circulating for long, suggesting that night shifts during full moon are busier, crazier, and more dangerous than the darker nights. This perception may be rooted more in psychology than reality. 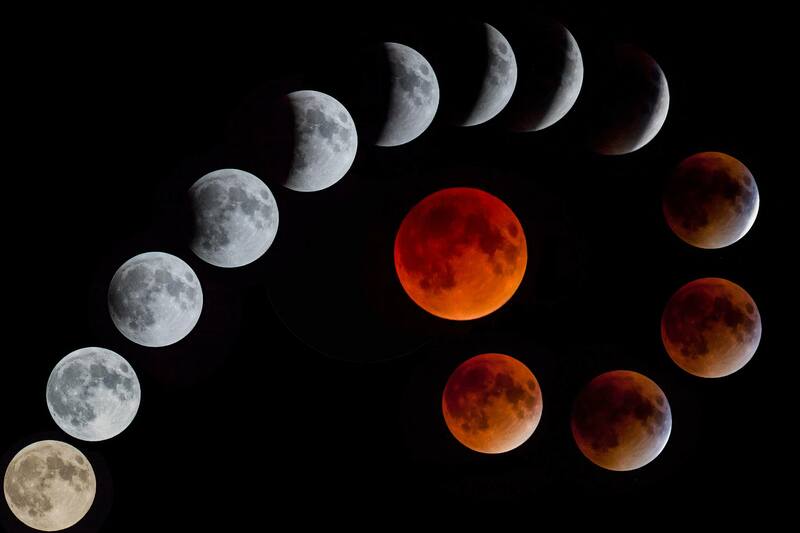 There have been studies recording the incidence of crimes committed on full moon days was much higher than on all other days, new moon days, and seventh days after the full moon and new moon. A small peak in the incidence of crimes are observed on new moon days, but this is not significant when compared with crimes committed on other days. The incidence of crimes on equinox and solstice days do not differ significantly from those on other days, suggesting that the sun probably does not influence the incidence of crime. The increased incidence of crimes on full moon days may be due to "human tidal waves" caused by the gravitational pull of the moon. Fig: Tides are caused by the gravitational pull of the moon. Our bodies are made up of more than 60% water, and the drawing qualities of the full moon affect some people more than others. The fluids in the body are disturbed and this is felt in particular in the cerebral spinal fluids causing pressure on the brain. Full moon produces positive ions during its full phase. This can affect blood, biochemistry in the body and the electrical impulses in the brain and cause sickness. Unfortunately there is no known cure for this well-known syndrome. Although anecdotal evidence points to a connection between the moon and aggression, studies aren’t conclusive. Carefully controlled studies have not found good evidence supporting this idea too. Statistically, there are slightly more crimes, accidents and injuries on full moon nights because people tend to be more active during full moon nights than during dark moonless nights.